We're back for our fourth annual Spurling Charity 5k! The race will take place in beautiful Kennebunk, Maine and will be benefiting A Running Passion, a local non-profit dedicated to enhancing the lives of young people through sport. They provide running shoes, sports equipment, and financial assistance to students in need, on top of their scholarship - the Will Fulford Scholarship Fund. More can be found on their website HERE. Race Day registrations will take place on site at Spurling Fitness. The race course is flat and fast making it great for beginners and for more experienced runners looking for their next personal record. It will begin at Spurling Fitness, 1 Alewive Park Road, Kennebunk, Maine 04043 (Directly across from 95 South Turnpike Exit/Entrance) and will start by taking a right onto Alewive Road. At the stoplight, racers will take a right onto Alfred Road before then turning right at the four-way stop onto Thompson Road. The course concludes with racers taking a right back onto Alewive, finishing at the parking lot back at Spurling Fitness on Alewive Park Road. 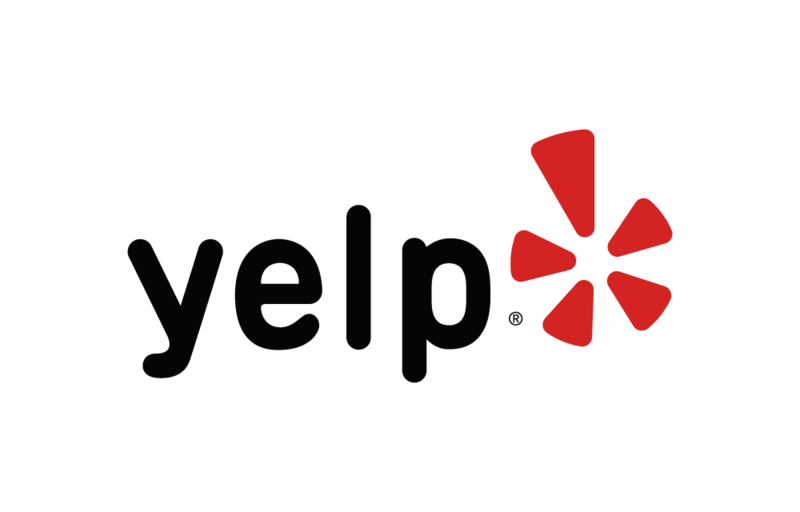 Below are some of the highest rated restaurants in Kennebunk as well as the highest rated activities in Kennebunk. Extend your experience with all Kennebunk has to offer. Based on a 5 year average and a race date of August 10th, Kennebunk, ME can expect temperatures between 65℉ and 79℉ with humidity around 81% and precipitation of 0.43". Raceentry.com also cannot attest to the validity of individual Spurling Charity 5K reviews. All of the information about the race has either been supplied by the event staff or can be modified at any time by their race management. 2019 Spurling Charity 5K registration details are only as accurate as the event has made them.